Pre-shave oil for all skin types. This luxurious product is for getting you the best shave and leaving your skin smooth to the touch. Avoid razor bumps by preparing the skin for a close shave without irritation. 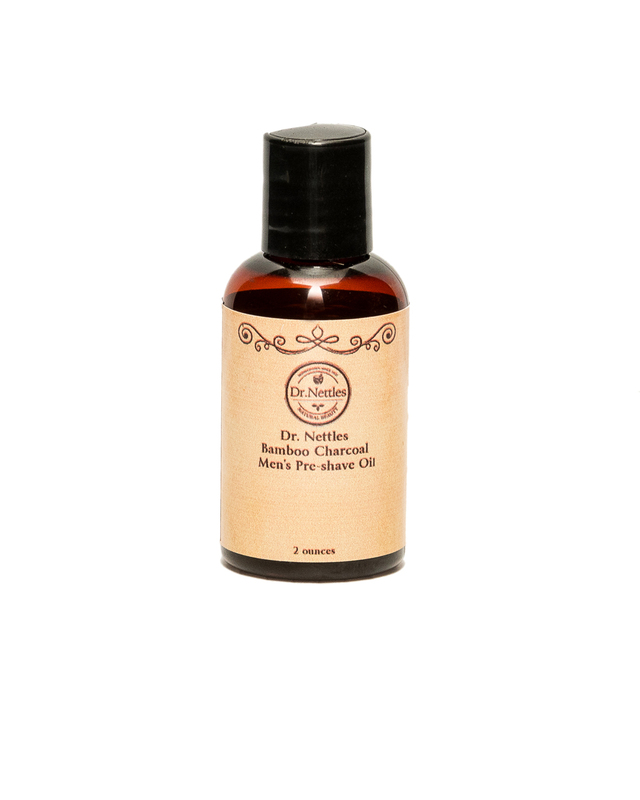 This oil is a great alternative to shaving gel as it has organic bamboo extract as a detox and wrinkle reducer.